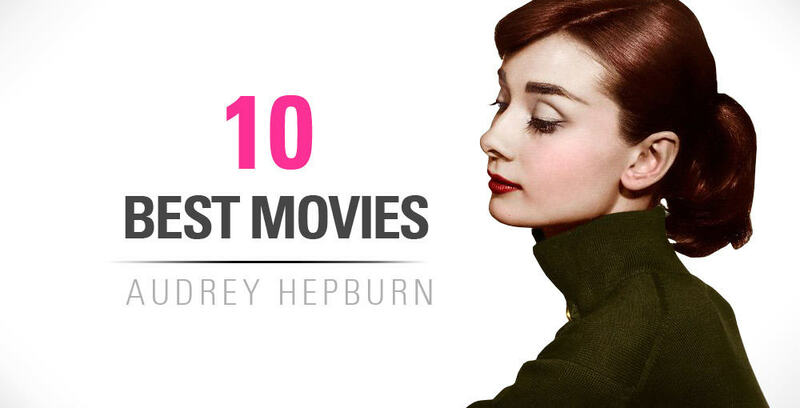 Audrey is the style icon that everyone wants to look like. Her style is classic, elegant, but most of all, it's timeless. HER style will never go out of style. Our articles and tutorials will help you look like her! 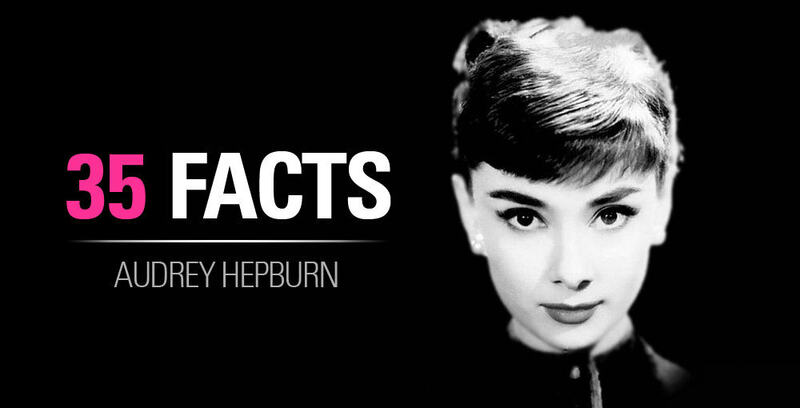 We go over all of the Audrey Hepburn's Makeup and Audrey Hepburn Style & Fashion ideas! Don't miss out!